When fall comes, time for composting leaves is ideal. We’ve got lots of them and so instead of going into the landfill, composting leaves are a smart eco-friendly thing to do. The decomposition of leaves into compost provides a slow release nutrient source for plants when applied in our garden and around our trees and shrubs. If you have every stacked up a pile of leaves and hoped for the best? You know it’s a slow process. Maybe 1-2 years before you get compost that you can use. 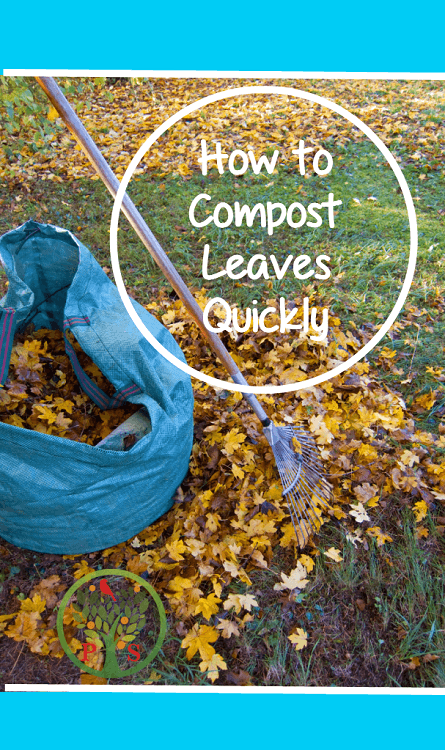 Just stacking leaves in a pile is not the way to compost leaves quickly. You’re going to need to jump start the composting process and add a few other things to the compost pile get the composting microbes a kick start. In case you’re not aware, composting is the breakdown of organic material and it’s our bacteria and fungi that do most of the heavy lifting when it comes to the decomposition process. In order to compost leaves quickly it’s actually the naturally occurring fungi that is responsible for making leaf compost. This about what happens in the forest – leaves fall from the trees. Nobody rakes them up but by the time the spring comes along that deep layer of leaves is practically non-existent. The naturally occurring fungi that are found in our forests do the decomposing over the winter time. So we just need those guys in our compost pile in order to get our leaf compost for our garden and around our trees. Composting leaves quickly involves creating the right conditions in the compost pile to attract the fungi to the party. 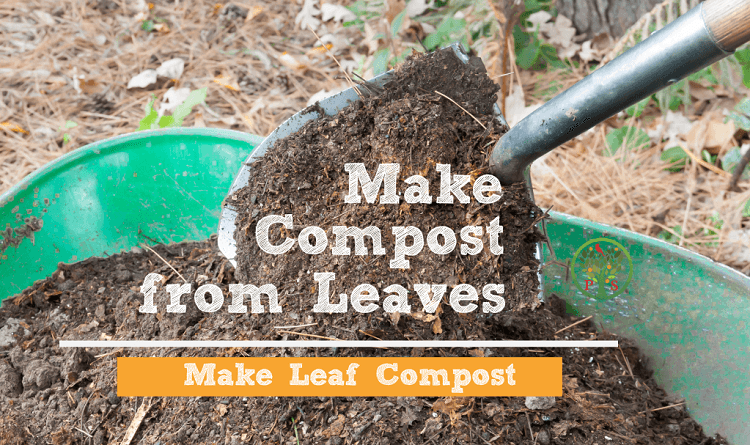 Get starting composting leaves and other materials today! 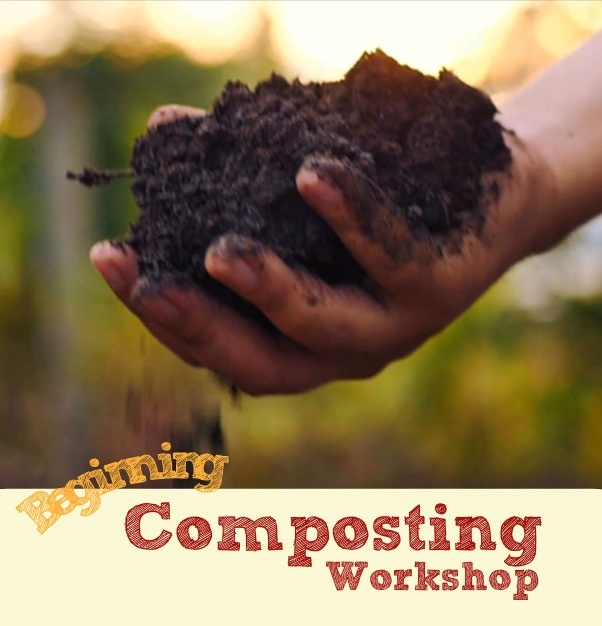 Sign up for our FREE Getting Started Composting Mini-Class. What’s the difference between leaf mold compost and leaf compost? Well, really nothing. The “mold” in the leaf mold compost is actually the fungi spreading out, multiplying and using their enzymes to break down the leaves into compost. The mold is actually their root-like structures that are visible to the naked eye in some species. To get a bit techie – the root-like structures are called mycelium. Paul Stamets has a fantastic book on fungi and their benefits to the environment. It’s called “Mycelium Running”. Leaf mold compost is one of the best compost types for trees and shrubs, or when revitalizing degraded land. Compost benefits go beyond just providing nutrients to our plants, they can actually decompose toxins and sequester carbon – mainly the job of the compost fungi. The key to composting leaves quickly is to add the right compost materials to make a hot compost pile. There is no better way of making high quality compost. 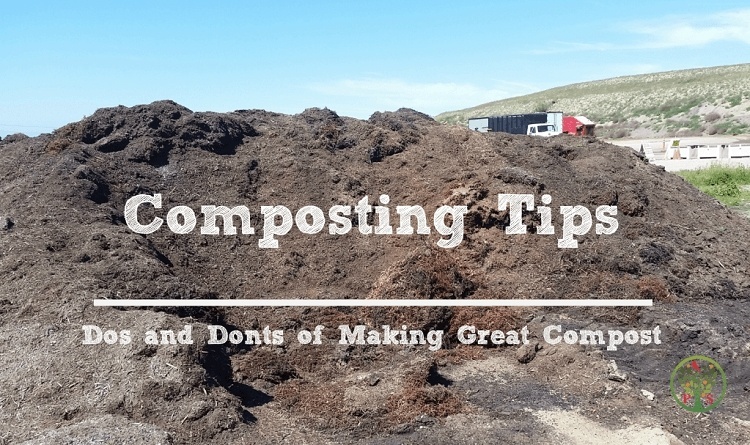 You’ll need to create a hot compost pile, keep the air in, and turn it regularly so that all the material is exposed to the composting microbes and the material breaks down quickly. Done correctly you can have the best compost in 30 days! Do you really want to wait 2 years to have compost? Dive deeper into the concepts of composting – register for our Free Get Started Composting online mini-class. Ready to dive in to our premium course? We have a complete 9-part video course where you can learn to compost leaves and other materials to make the best compost for your plants. Get started today! What about Oak Leaf Compost or Eucalyptus Leaf Compost for Composting Leaves? Oak leaves have high levels of tannins in them. Oak leaf compost is an excellent compost for around trees and shrubs. This is because to decompose the leaves with high tanning your compost pile will require the fungi to do most of the work, with a little help from you to get the compost pile heated up. Oak leaf compost will have a high fungal activity, similar to mushroom compost and is better for trees and shrubs than vegetable gardens. Eucalyptus leaves are a bit different story. If you are in a region where eucalytpus is common, such as in Australia or in Southern California, take a walk in a eucalyptus forest. Notice there is practically no plants growing under the canopy? This is because eucalyptus produces a chemical that inhibits other plants from growing. Same for walnut trees. It’s called a phytotoxin. Scientific studies of eucalyptus leaf compost or walnut compost are few. It is unclear if the phytoxins are broken down completely during the composting process, thus eliminating the risk of the compost actually preventing plants from growing. So as a general rule I would avoid eucalyptus leaf compost, or at least using it minimally around shrubs and trees. I would avoid it in the vegetable garden. If that is all you have, then cure the compost for at least 90 days, and better yet 6 months before applying it to the garden. If you can smell the eucalyptus oils in the compost then definitely wait to apply it. The leaves should be shredded, allowing more surface area. Composting leaves should be done in an active compost pile. The “no turn” compost pile will not compost leaves quickly. When putting together a compost pile, leaves in the compost pile is one of the most accessible compost materials at hand. Leaves, in addition to grass clippings, with a few other materials will make great finished compost great for your garden, trees and shrubs. 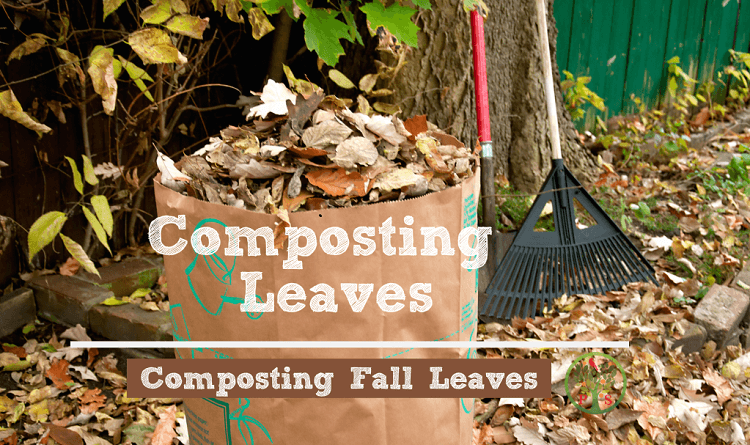 Leaves can be stockpiled in the fall to build the compost pile at your leisure. Same for green materials, but they need to be dried out first if you are building your compost pile in the fall. Leaves in compost attract the fungi needed for decomposition and fungally-dominated compost is ideal for trees and shrubs. 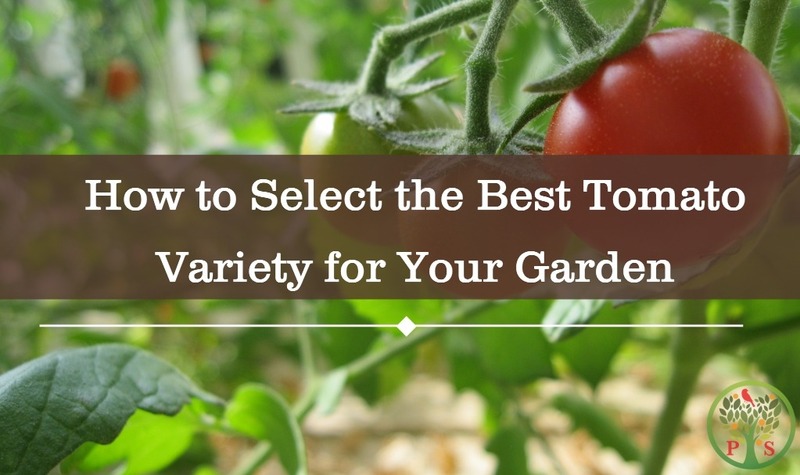 Want to know how to make different compost for different plants? Take your knowledge to the next level with our premium online class on hot composted. Get started today!